The Rozabal Line deals with the subject of Jesus having survived the crucifixion and having settled down in India. 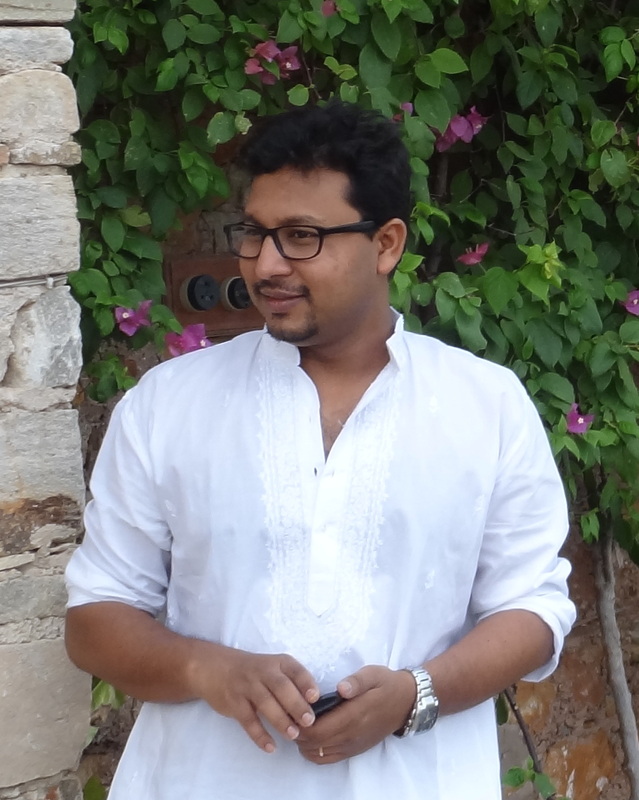 The fictional element is much like Dan Brown's Da Vinci Code whereas the historical basis is derived from several other books on the subject including Jesus Lived in India by Holger Kersten and The Unknown Life of Jesus by Nicolas Notovich. 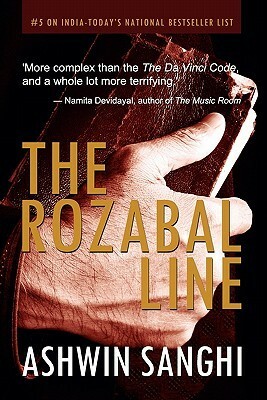 The Rozabal Line is "a thriller that inquires into the controversial claim that Jesus Christ travelled to India and was buried in Kashmir’s Rozabal Tomb"